It all started in an old barn, with a hand-me-down printing press, YouTube tutorials and 24 blank tee shirts. Justin and I needed a change of pace, a chance to work with our hands. Late nights pulling prints in the stillness of that tired grey barn, filled with dusty boxes of old National Geographics and rusted tools, were the therapy we needed. Practicing to get just the right touch for a crisp image, just the right mix of inks for a slightly washed out finish. Washing out screens in the light of the moon, watching the colors run and swirl and drift away, hours of labor disappearing down the drain. 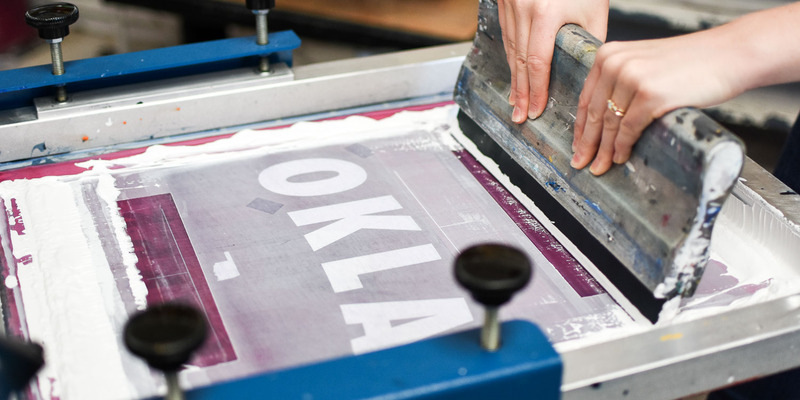 Hand printed in the Heartland. 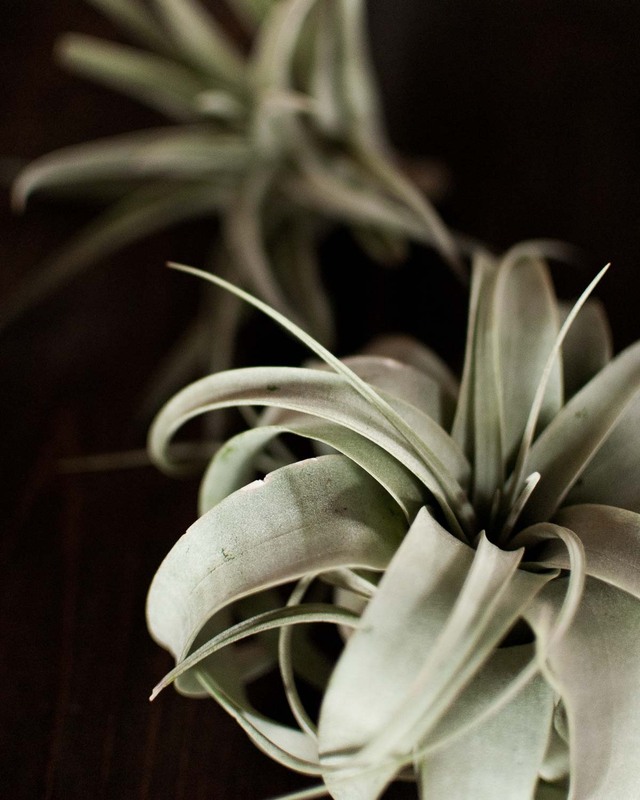 Family owned & operated since 2009. In the spring of 2009, we offered our first tee shirts up for sale to family and friends. It was a “Free Tibet” design, a play on the banned snow lion flag of exiles, and it sort of visually wrapped up our complicated hopes and timid dreams. We wanted to travel far away from home, to feel connected in our shared human experiences and to become kinder and wiser and more open in light of our differences. What if we could make the world a better place by becoming people who live generously, who hold our hands open to everything life offers us and who give to others without reservation or qualification? 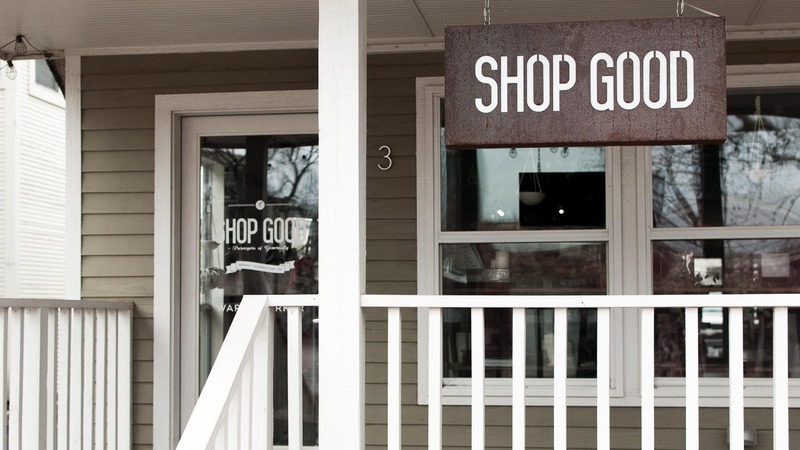 Shop Good has become so much more than we imagined. Our fledgling tee shirt collection of a handful of styles has grown to more than 100 designs, produced in house, each print pulled by hand. Our little shop — a restored 1920s two-story house on a tree-lined side street in the heart of downtown Oklahoma City — has grown to house a small but dedicated band of tee shirt slingers who share our ambition to change the world, one shirt at a time. Since we launched in November 2009, we’ve partnered with 10 local charities and through our 5% give back program, Shop Good has donated more than $67,000 in revenue to their incredible efforts to meet real needs in our community. Our deeply harbored dreams of making a difference have been wildly realized. And we couldn’t have done it without you. Thank you for venturing through our doors in those early days, when our checking account was empty but our list of ideas for mixing social justice and ring-spun cotton was a thousand miles long. Thank you for the friendly Yelp reviews, the Shop Good shirt selfies, the thousands of likes on cheesy photos of our kids, the genuine conversation at the checkout counter. Justin and I are better people, with bigger dreams (and stronger arm muscles), because of your loyal patronage and your generous partnership. Every print has been for you. Generosity is woven in to every tee. We donate 5% of all tee shirt sales to local charities.